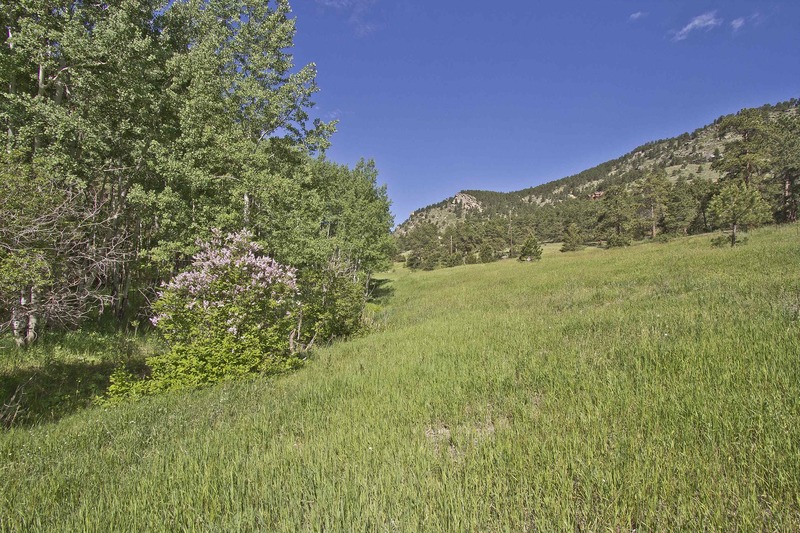 Beautiful 10 acres land in North Evergreen adjoins Jefferson County Open Space. Meticulously maintained healthy forest and meadow. Seasonal stream flows through. Enjoy the private building areas away from the road along with the convenience of being 3 minutes from Evergreen Pkwy.